Property auction buyers have made complaints that some auctioneers set the guide price low to create interest. The sellers then set higher reserve prices making it impossible for buyers to purchase the lot anywhere near guide. This is referred as ‘baiting’ by the Advertising Standards Authority (ASA). According to ASA, it is an offence under the Consumer Protection Regulations 2008. 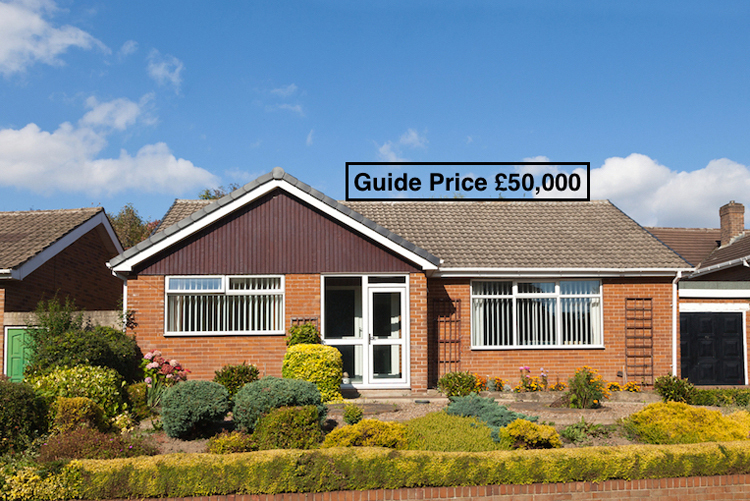 Guide Price can be defined as the seller’s minimum expectation at auction. In simple words, it is the price from where the bidding will normally start. Guide prices are provided to buyers to help them decide if to pursue a lot. They are not a formal valuation. Sometimes a provisional reserve price is decided between the auctioneer and seller. The reserve is not fixed, it can be adjusted by the seller. This depends on the interest shown by buyers during the marketing period. The guide price can be set in the form of minimum and maximum price range (closed guide) or a fixed guide (open guide). The reserve price must be in between this closed range, or not more than 10% of a open guide. Both guide and reserve price can be changed up till the day of the auction by way of an addendum. Reserve Price is the seller’s minimum acceptable price at auction. 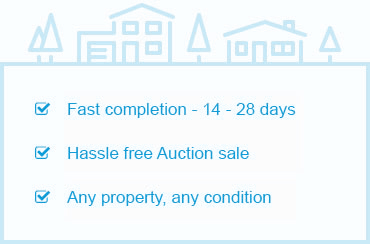 If the bids fall under this agreed price, the auctioneer cannot proceed to complete the sale. This Reserve Price remains confidential between the seller and the auctioneer. Basically, think of the guide price as guiding potential buyers to be more interested, whereas reserve price is your firm price you are willing to settle the sale. The guide price must be clearly mentioned. With the help of asterisks, to give explanations of the guide price. In the explanation, the auctioneer must mention that the guide price can be changed. Changes made to the reserve price must be reflected in the guide price. Guide price must be changed in the online auction catalogue. Sell By Auction adhere to ASA guidelines, and when offering a free property auction valuation, will suggest both a guide price along with a reserve price to fully inform the seller. This way, your property can be auctioned off easier with the amount that you are content with.